Dr. Peng li received his B. Sc. in Biology from Tsinghua University in 2006 and obtained his Ph.D from University of Cambridge in 2010. During his study in Cambridge, he found that T-cells at all developmental stages reprogram to natural killer-like cells upon Bcl11b deletion and named the NK-like cells as Induced-T-to-NK (ITNK) cells. 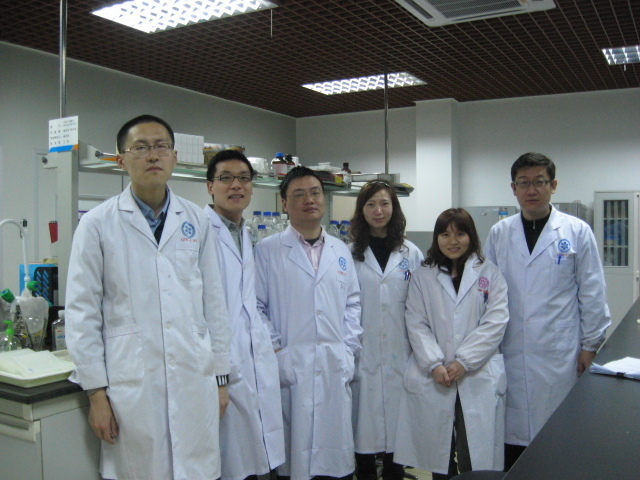 It has been demonstrated that ITNKs has potential application in cancer immunotherapy. In 2011, Dr. Peng Li joined Guangzhou Institutes of Biomedicine and Health, Chinese Academy of Sciences as a principal investigator. His lab mainly focuses on the study of pre-clinical cancer immunotherapy. 1.Mechanisms of reprogramming from Bcl11b deficient T cells to ITNK cells. 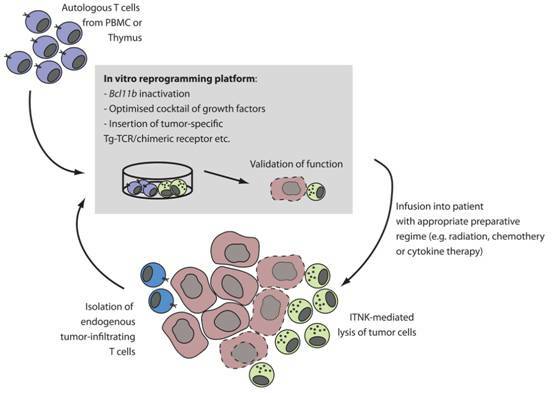 2.Mechanisms ITNKs recognition for tumor targets. 3.Derivation for ITNK from human T lymphocytes. 1. Li P, et al. (2010) Reprogramming of T cells to natural killer-like cells upon Bcl11b deletion. Science 329(5987):85-89. 2. Liu P, Li P, & Burke S (2010) Critical roles of Bcl11b in T-cell development and maintenance of T-cell identity. Immunol Rev 238(1):138-149.